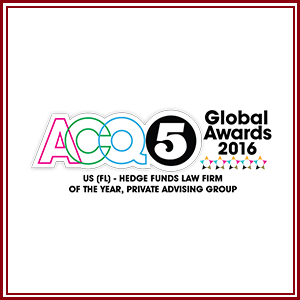 Recognitions — PRIVATE ADVISING GROUP, P.A. Best Lawyers/US News has named Juan Pablo Cappello in its 25th Edition "Lawyer of the Year" Derivatives and Futures Law in Miami. – National Tier 2: Derivatives and Futures Law. – National Tier 3: Securitization and Structured Finance Law. 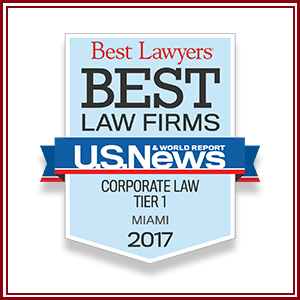 In this 2018 Edition, our firm has also been included in the Mergers & Acquisitions Law Ranking for the Metropolitan area of Miami. o US (FL) - REAL ESTATE LAW FIRM OF THE YEAR. o US (FL) - COMPLEX CROSS-BORDER LAW LAWYER OF THE YEAR, LIZBETH FLORES. o US (FL) - OVERALL LAW FIRM OF THE YEAR. 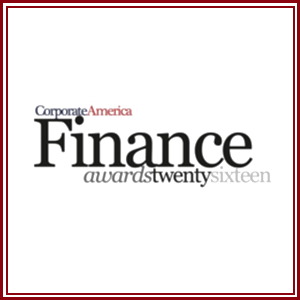 o US (FL) - VENTURE CAPITAL LAW FIRM OF THE YEAR. o US (FL) - INTERNATIONAL LAW LAWYER OF THE YEAR, JAIME D. GUTTMAN. o US - PRIVATE EQUITY LAW LAWYER OF THE YEAR, PIETER WEYTS. o US (FL) - CORPORATE/M&A LAWYER OF THE YEAR, JUAN PABLO CAPPELLO. 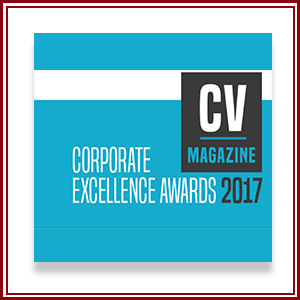 "LEADING CORPORATE/M&A LAWYER OF THE YEAR - LATIN AMERICA"
"LEADING CORPORATE/M&A LAWYER OF THE YEAR- LATIN AMERICA"
"US (FL) - VENTURE CAPITAL LAW FIRM OF THE YEAR"
"CORPORATE LAW FIRM OF THE YEAR - USA"
"M&A LAWYER OF THE YEAR 2017 ­- FLORIDA"
Five Star Lawyers 2017 recognized PAG.LAW as one of the most prestigious law firms in the United States within the corporate area. The prestigious publication U.S. News & World Report and Best Lawyers has publicly announced its Seventh Edition of the “Best Law Firms” Rankings. 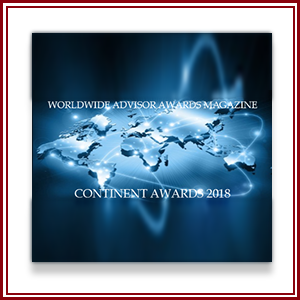 Corporate /M&A Lawyer of the Year, Juan Pablo Cappello, Best International Lawyer of the Year Jaime D. Guttman and; Private Advising Group Capital Law Firm of the Year. Our firm is a constant reference for Latin American transactions. Juan Pablo Cappello was recognized as: Juan Cappello, of Private Advising Group, P.A., has been selected to the 2016 list as a member of the Nation’s Top One Percent by the National Association of Distinguished Counsel. 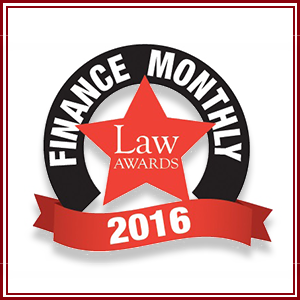 Private Advising Group was is the winner in the category of Finance Law firm of the year. Jason Stark was named in the Super Lawyers List for consecutive year. 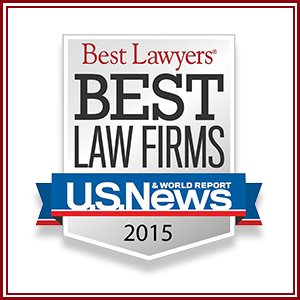 Juan Pablo Cappello named to the 2016 Best Lawyers List. 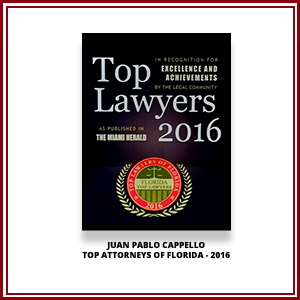 Juan Pablo Cappello was recognized as one of the Top Lawyers for year 2016, by the Miami Herald. Florida Legal Elite presented to Jaime D. Guttman in honor of earning the status of Florida Legal Elite as recognized by your peers. Jaime Guttman was recognized as one of the Top Lawyers for year 2016, by the Miami Herald.